From the 17th to the 23rd of September, a new edition of “Hotels with D.O.” was held in Barcelona. 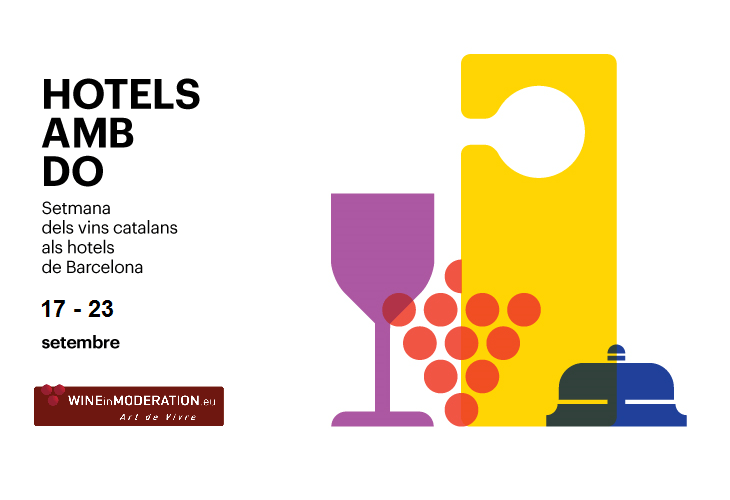 This week-long event is organised by INCAVI (Catalan Wine and Winegrowers Institute) and the guild of hotels in Barcelona (Gremi d’Hotels de Barcelona). This event was launched seven years ago in Barcelona to promote wines from the different denominations of origin (D.O.) in Catalonia. This year, the tasting sessions for wine from the Terra Alta Denomination of Origin were held at the Hotel Ohla Eixample on the 18th and 19th of September. 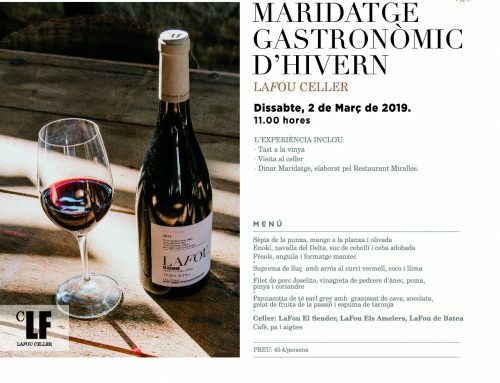 The hotel created a space to taste wines in its Xerta Restaurant which is run by chef Fran López, who has already collaborated on several occasions with the. Terra Alta D.O. 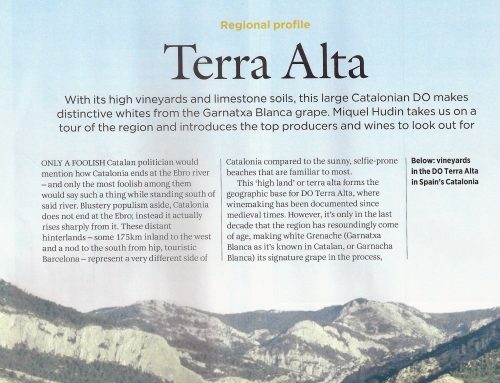 The tasting sessions were guided by Jordi Rius, Technical Secretary of D.O Terra Alta., and participants could taste up to six wine references, and most importantly White Grenache which is the emblematic variety of D.O. Terra Alta. LaFou Els Amelers was one of the highlights of this event. 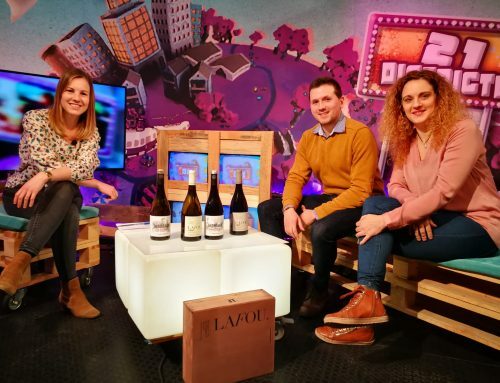 Furthermore, the AVC (Catalan Winemakers Association) collaborated at this event by running two tasting sessions at the Hotel NH Collection Barcelona Gran Hotel Calderón. The tasting session on 20 September was dedicated to Catalan Grenache and was led by Joan Ignasi Domènech, President of Terra de Garnachas. Once again, LaFou Els Amelers was one of the highlights of this session.